Katsu Sora Offers Free Tatsutaage! 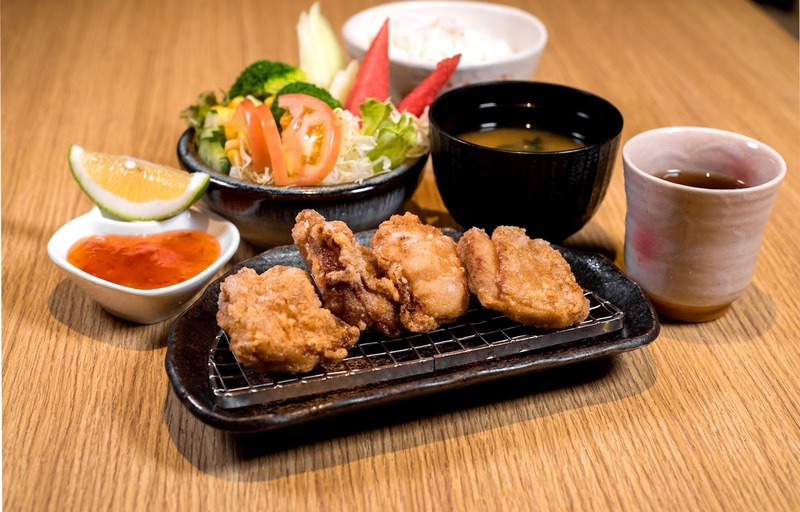 Satisfy your cravings for crispy, tender tonkatsu and visit the newest branch on its grand opening day to get a free Tatsutaage set for every katsu set. Choose from the resto’s premium pork – Iberico, Shimofuri, Kurobuta and Sakura. Make your own salad at the buffet bar and explore infinite number of salad mixes with a variety of ingredients to choose from. Buy 1, Get 1 for Medicard RxER Until Dec 3! Vivo x Robinsons: Long-Term Partnership Sealed!